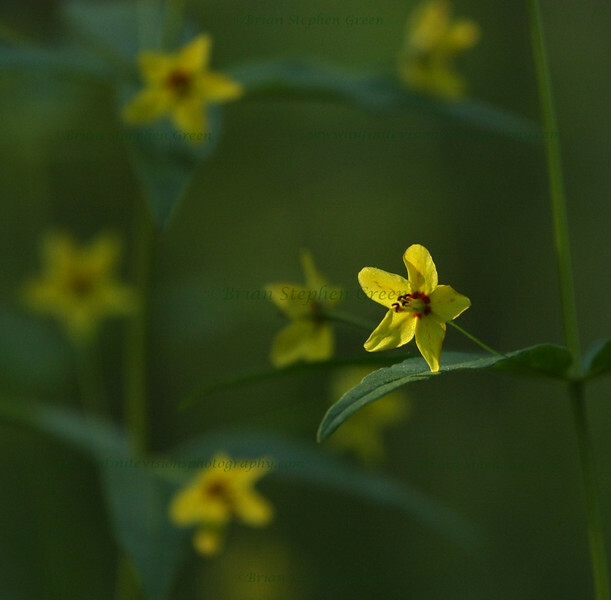 On another wildflower hike and stumbled upon an area of Whorled Loosestrife. Only one of the 1/2 inch blossoms seemed to have sunlight shining on it. Thanks to all for the wonderful comments on yesterday's brook - hope I remember how to get to it for the future :) Another work week comes to an end, thankfully. Hope everyone has a great day! Great DOF and the lighting is wonderful! Love it! I love the sweet softness of this one. Wonderful comp and light on the single flower. Really like the softness and the great dof!